Sudan's foreign minister has accused the United States on Friday of denying a visa to President Omar al-Bashir, who is wanted on war crimes charges, preventing him from taking part in a U.N. conference. “It is with deep regret that I inform you of the refusal of the authorities of the United States, the host government, to give an entry visa to President Bashir and his delegation,” Sudanese Foreign Minister Ali Karti told the U.N. General Assembly, according to Agence France Presse. The Sudanese president is wanted by the International Criminal Court in The Hague 10 counts of war crimes, crimes against humanity and genocide in Sudan's Darfur conflict. 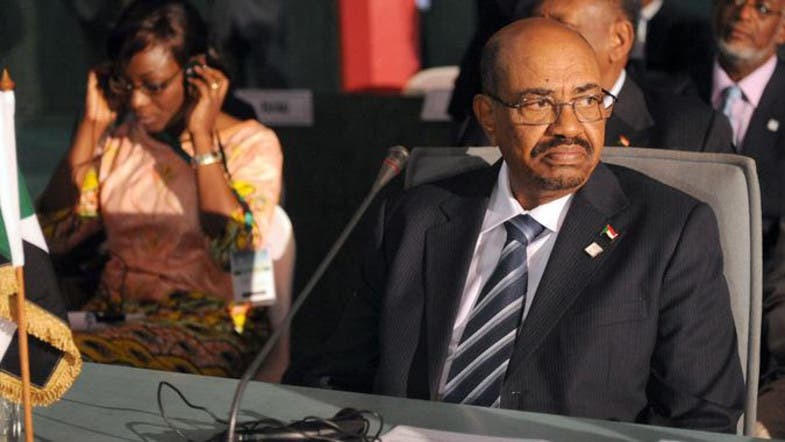 The ICC had asked the U.S. to arrest Bashir if he goes to New York to attend the annual assembly. The State Department has said the visa application was not refused, AFP reported. “No change - visa application is still processing,” a U.S. official was quoted as saying by the agency. In his address to the U.N. General Assembly, Karti accused the U.S. administration of violating the United Nations headquarters agreement signed in 1946. “This unjustified and unacceptable action is a very serious precedent in the history of the United Nations,” Karti was quoted as saying by AFP. The Sudanese envoy called on U.N. chief Ban Ki-moon to protect the rights of all countries and said that Bashir is known throughout Africa for peace and what he has done in ending the civil war in the country. Protests in Khartoum against fuel price hikes for the last five days have seen scores of demonstrators shot dead by government forces. Sudan's interior ministry announced Friday that 600 people had been arrested for taking part in the anti-government protests.